Science and innovation are ranked highly by both government and industry in Singapore. 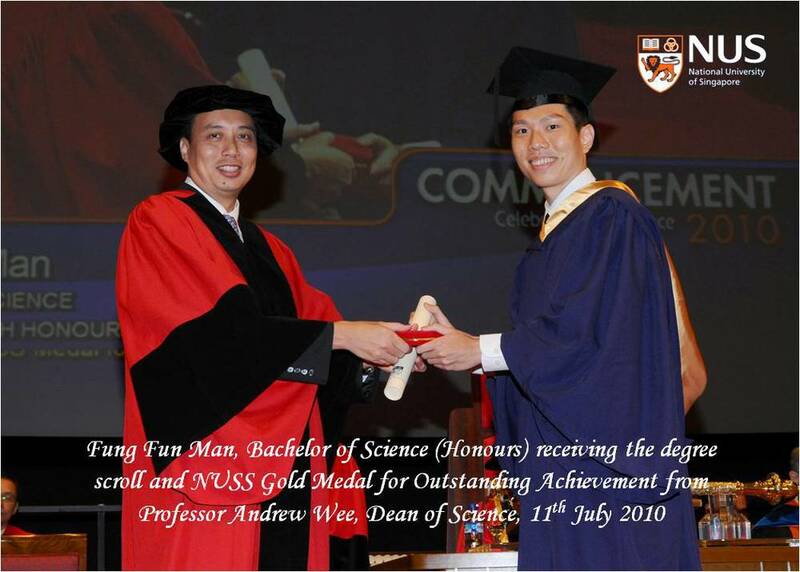 Science and Technology (S&T) has always been a key pillar of Singapore's national strategy for growth. It is a source of innovation and value creation to enable the progressive shift towards a knowledge-based society. Singapore’s journey in Science and Technology began in the mid-80s when the Government first identified the need for a national technology policy. Since the launch of the first National Technology Plan in 1991, Singapore's S&T landscape has grown from strength to strength. A vibrant ecosystem is emerging, comprising of a diverse range of research facilities, both in the private and public sectors. 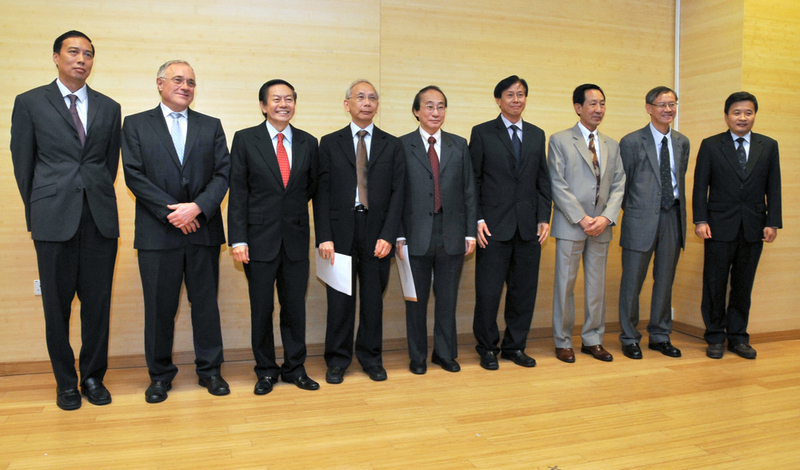 The government continues its strong commitment to advance scientific research and innovation with an investment of S$16.1 billion for 2011-2015 under the Research, Innovation and Enterprise (RIE) 2015 plan. This sustained and continued support for the advancement of scientific capabilities in the universities and research institutions over the years will become increasingly significant in translating scientific knowledge into the marketplace. Through R&D, new knowledge discovered will drive innovations that improve lives and develop new opportunities. According to the Nature Publishing Index (NPI) Asia-Pacific 2012, Singapore’s science output has grown faster in 2012 than any of the major science-producing countries in the Asia-Pacific region. In 2012, Singapore is ranked fifth place in the Asia-Pacific with a greater than 50% increase in output of high quality research published in Nature research journals. In the Times Higher Education 2013 reputation rankings, the National University of Singapore came in 22nd (ranked 2nd in Asia) while the Nanyang Technological University leaped into the band of 71-80. With two institutions in the top 100, it shows that although it is a small nation, Singapore is well-known globally for its pursuit of scientific knowledge. Starting with pockets of R&D capabilities residing in the universities and research institutes, Singapore has now established a vibrant R&D ecosystem comprising a diversity of research performers, including public sector research institutions (A*STAR RIs), institutes of higher learning (IHL), hospitals and academic medical centres, and corporate R&D laboratories. Universities play a prominent role in advancing scientific knowledge. Singapore’s universities: NUS, NTU and SUTD are engaged in a broad range of cuttting edge research from basic science to more downstream applications, collaborating actively with industry players in developing future technology today. Research Centres of Excellence (RCEs) have been established within the universities to build and leverage upon their existing strengths to create world-class research centres to grow peaks of research excellence. The Agency for Science, Technology and Research (A*STAR) through its two research councils strives to develop Singapore into a world-class scientific hub. It oversees the biomedical sciences, the physical sciences and engineering research institutes, and six consortia & centres. These are in the vicinity of Biopolis and Fusionopolis - Singapore's twin research hubs of biomedical, physical science and engineering research. This hub brings together diverse experimental, theoretical, computational and clinical expertise into a unique interdisciplinary arrangement to tackle large-scale, highly complex challenges. Annex A lists the Research Institutes and consortia affiliated with A*STAR. Two Academic Medical Centres have been established to combine medical education and training with extensive research to deliver advanced clinical care to patients. The National University Health System (NUHS) comprises the NUS Yong Loo Lin School of Medicine, Faculty of Dentistry and the National University Hospital. The other cluster consists of the Singapore Health Services and Duke-NUS Graduate School of Medicine. The National Research Foundation (NRF), set up in 2006, sets the national direction for scientific research by developing policies, plans and strategies for research, innovation and enterprise. It is tasked with coordinating the research of different agencies within the larger national framework in order to provide a coherent strategic overview and direction. It also funds strategic initiatives and programmes to build up relevant R&D capabilities and to nurture future talents. Through its Campus for Research Excellence and Technological Enterprise (CREATE) framework, Singapore has partnered selected top international research universities to establish a network of world-class research centres that are multi-national and multi-disciplinary in nature. This initiative has brought leading global research institutions together in one campus, to develop practical innovations and business opportunities in Singapore. Annex B shows the list of CREATE centres. 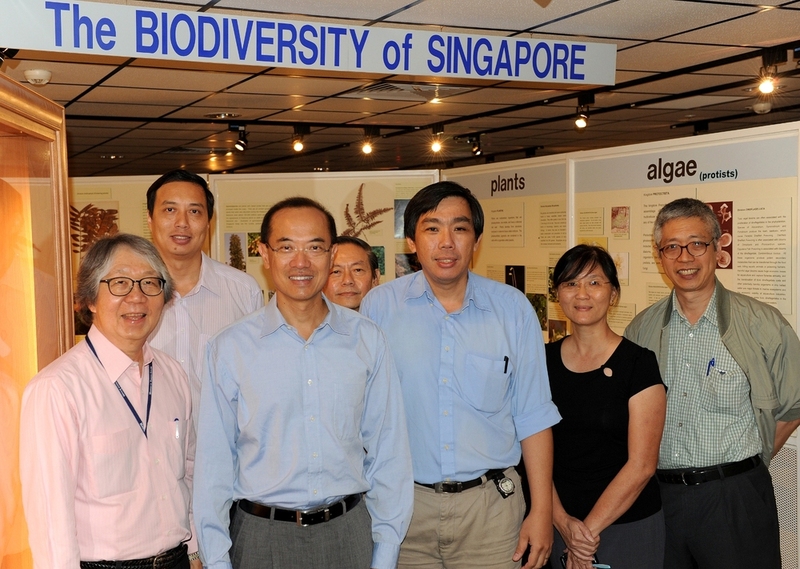 The Singapore government is committed to supporting public sector basic- and mission-oriented research. Coupled with the growth in private sector R&D, the target is to achieve gross expenditure on R&D of 3.5 per cent of GDP by 2015. This is expected to put Singapore in the league with some of the most research-intensive countries in the world, and to be Asia’s innovation capital. Through harnessing its capabilities in R&D, Singapore will not only maintain its competitiveness globally, but also provide solutions to complex economic and social issues facing the world today.